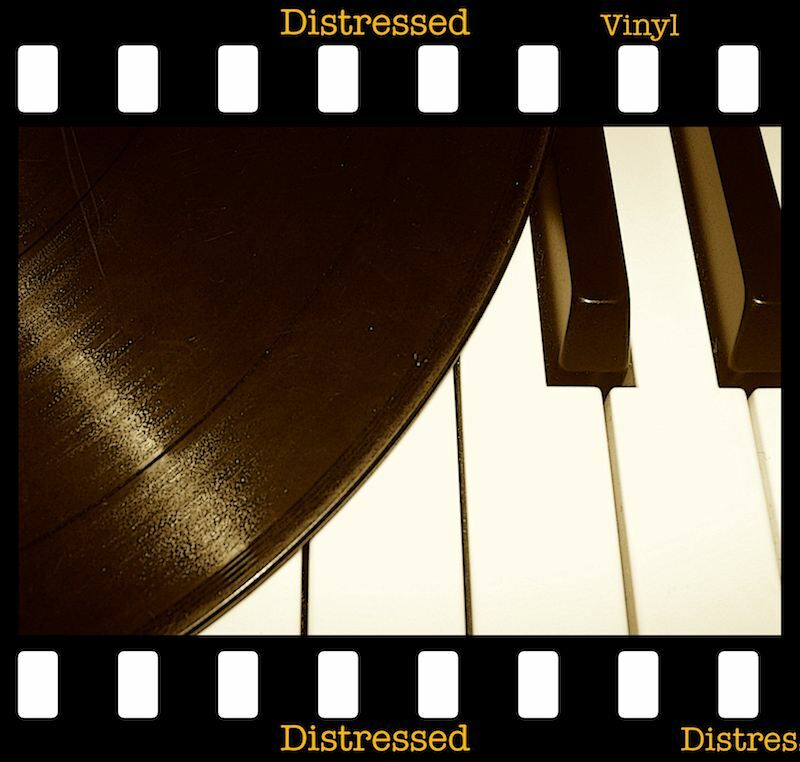 Sounds And Effects has released Distressed Vinyl, a new sample library for most modern music styles from downtempo to hip hop for Kontakt 5 or higher, or Reason 6.5 / 7.0 or higher. Here's what they say "Warm and inviting, yet mangled and distorted turntable / vinyl record and reel to reel tape effects including popping, static, LP and 45 RPM record Que-ing and clicking and hiss, loud and obnoxious scratches, rhythmic scratches, reel to reel fast forward, rolling off the end of the tape, miced tape recorder noise & tape Que-ing." 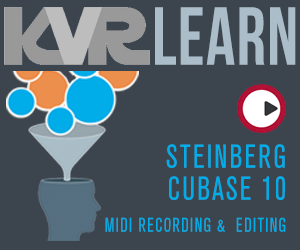 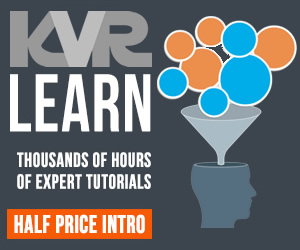 "All mixed and processed using resonant band pass or low pass filters (real time mod wheel control), saturation, tasty distortion, flanging, phasing or chorus effects, bit reduction and more."